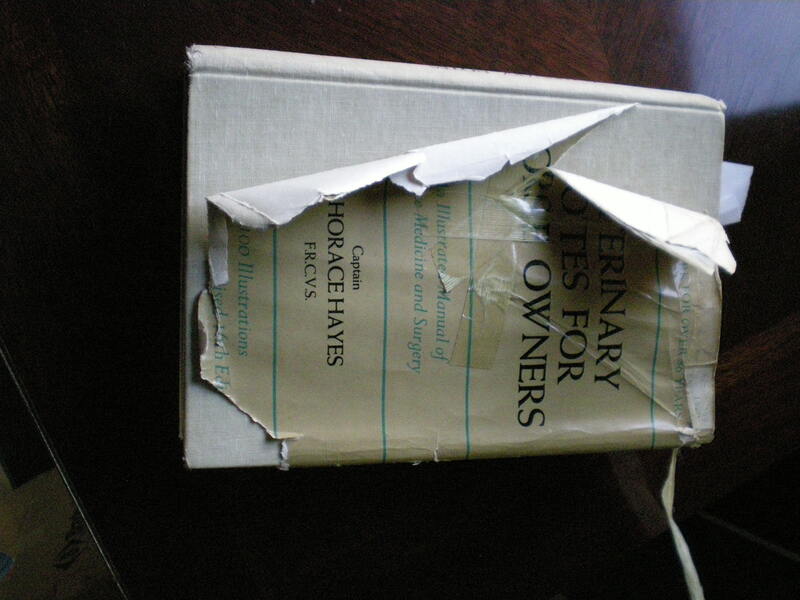 My well-worn copy of the best vet book every written. It’s a very brisk morning here in the mountains of western North Carolina, prompting us to prepare a small batch of Irish oatmeal for breakfast. Paired with a piece of organic whole wheat bread (which we are baking at regular intervals here at our farm, Shergah, for private consumption among staff and friends), a bit of English marmalade and perhaps a wee glass of whiskey to ‘get the heart started’ as my grandfather used to say, this truly is the Breakfast of Champions. The bitter cold has led me to think about the classic Irish bran mashes for horses, something of another tradition in my family, who tend to lavish the equine members of our clan with treats for Christmas and practically every other day. My grandfather used to make this mash for broodmares, sick horses, orphaned foals, and even Christmas Day for every resident of the stable. I don’t exactly know his secret – apart from Guiness stout, fresh oats, a bit of salt, perhaps some cottonseed meal and molasses – but a good approximation can be found in the classic book, Veterinary Notes for Horse Owners. That being said, forget every modern vet book of which you’ve ever heard: Captain Hayes’s book is the ultimate guide to horse keeping. Perhaps this photo of my copy will attest to its value. So what’s more important to polo, finesse or strength? 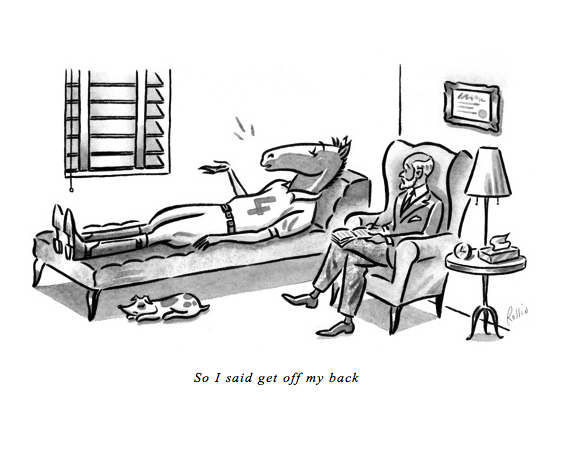 All the news accounts stress the rough angle (if I hear ‘rugby on horseback’ one more time….) but, really, this game is both finesse and power. The best players know how to manage their timing and hit the ball to maximize momentum — you don’t have to hit it hard to hit it long, it’s all timing. And yet, you need a certain type of physical strength to prevail during ride-offs and the intensity of a full match. The same is true for horses. A player may prefer a heavy horse for riding-off but, really, it’s the delicate little hummingbird of a firebrand that gets the job done. If you can’t get to the ball, you can”t hit it. Here’s to polo superstars of style and substance, and doing all we can to getting polo back into the Olympic lineup by 2012.